Although most brands teased us with some early deals, the true (and usually best) deals are reserved for Black Friday. Whether it’s a BOGO deal or 75% off or an included gift card (looking at you, Apple), here’s our curation of the best. Where can you find more deals and discounts on Gadget Flow? In case you’re here for the first time, we have a dedicated deals and discounts category where we curate our favorite deals every day. What are the best holiday gift ideas of 2018? For some inspiration, check out our dedicated holiday gift guide to tackle your holiday shopping list. What’s Cards Against Humanity offering for Black Friday 2018? From diamonds to TVs to everything in between for 99% off, Cards Against Humanity is outdoing everyone (again) this year. With Thanksgiving over (and our bellies full), Black Friday is here which means the holiday season has begun. The much-anticipated day of the best deals has tech and gadget lovers around the world on the edge of their seats. Don’t worry – we’ve got all the best deals in one place. Without much further ado, here are the must-see Black Friday deals curated by Gadget Flow. Easy to fly yet priced affordably, the Mavic Air is perfect for drone pilots of all levels. Plus, the built-in camera sports a built-in 3-axis gimbal so you can capture exceptional footage. Not only is it fun to fly, but the Tello Drone also teaches you about drone flying through coding. With an 18-minute flight time and a range of 100 meters, it’s a fantastic drone for all ages. Taking your mobile photography and videography to the next level, the DJI Osmo Mobile 2 helps to stabilize your captures no matter the environment. The handheld gimbal has a lightweight design and intelligent functions to capture moments with cinematic movement. Cat owners rejoice! 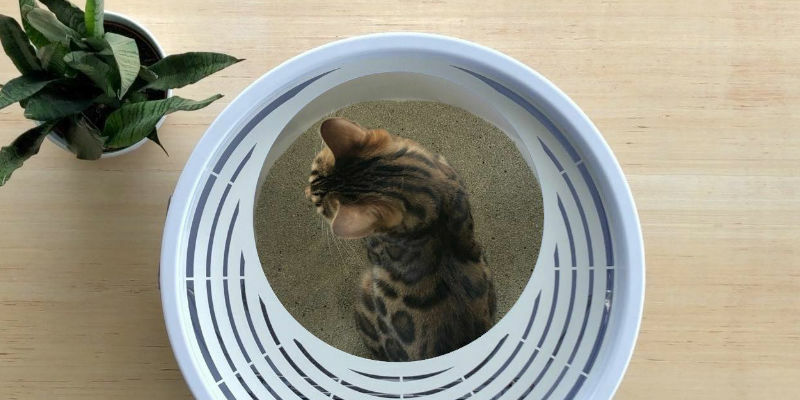 There’s an easier way to clean the litter box and it’s the Boxscoop 2.0. Modern and straightforward, it comes with a stainless steel scoop that combs through the litter to gather waste in just seconds. Listen for longer than ever with the Ascent Charge+ Earbuds. These Bluetooth 5.0 earbuds deliver 50 hours of play or talk time and the included charging case, which doubles as a power bank, gives you 15 extra charges. 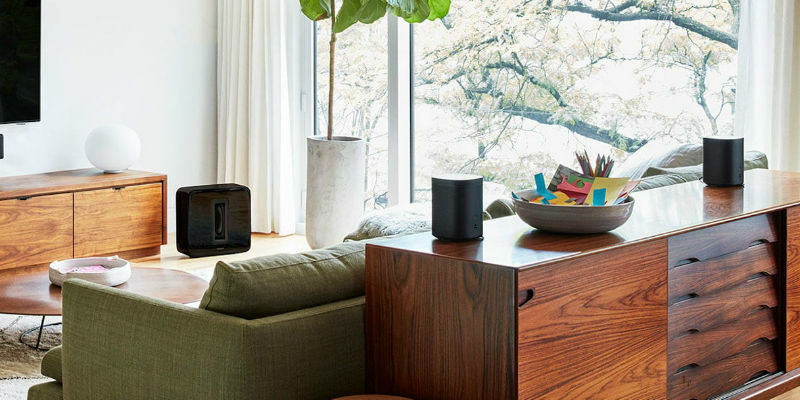 The Sonos One is the speaker everyone is talking about. Pushing out sound in a full 360°, it now comes with Alexa to perform any and every task you need, all with just your voice. 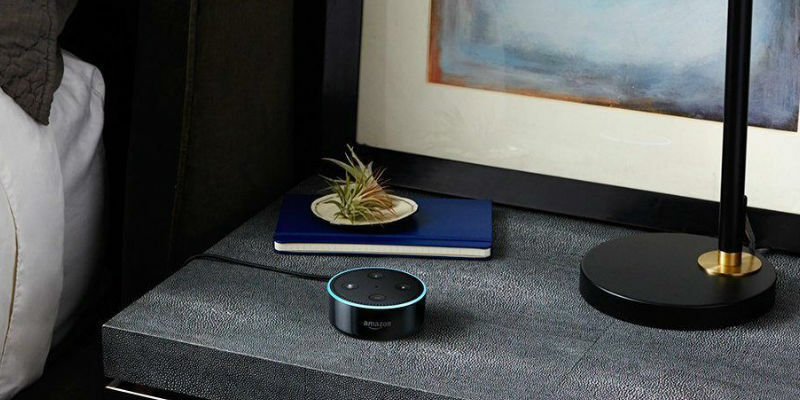 The one and only Echo Dot has just what you need to have a smarter home. 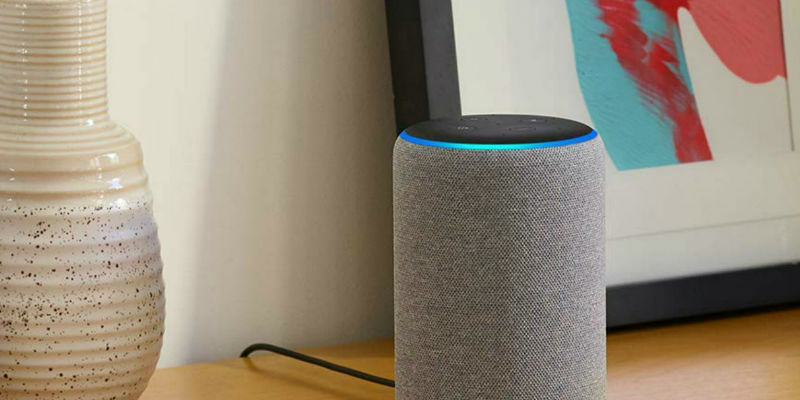 Compact and intelligent, it’s outfitted with seven different far-field microphones to detect your voice and commands even from across the room. In contrast, the Echo Plus is a smart home hub that will transform your space. 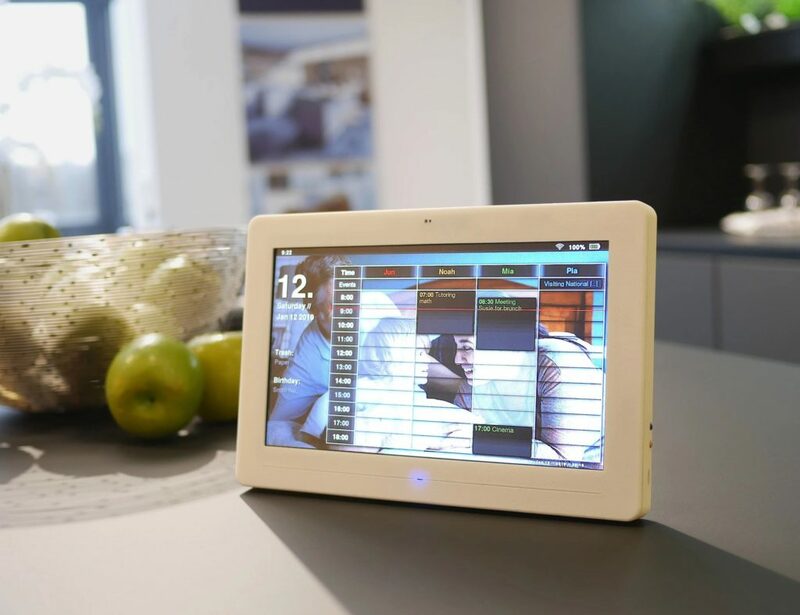 It lets you set up and manage your other smart home devices all in one spot. 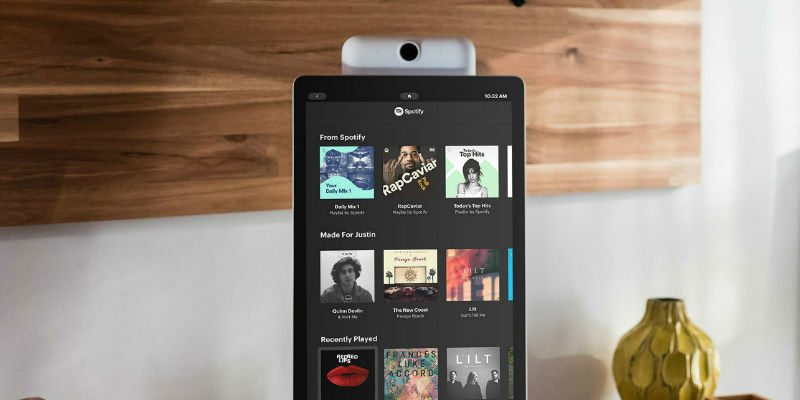 If you’re looking for a little something extra, check out the Amazon Echo Show. Complete with a 10.1-inch HD touchscreen, you can use this intelligent home hub to also catch up on the latest box sets. The Google Home Hub gives you the experience of your favorite search engine right in front of you. The large display is perfect for following recipes while the design fits in perfectly with any decor. 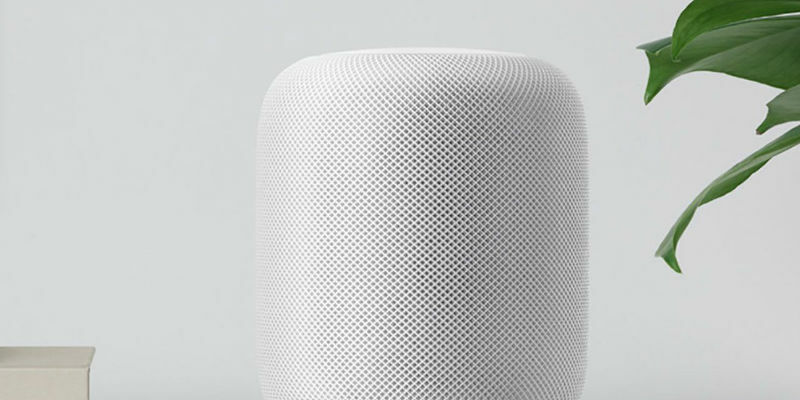 With a focus on audio, the Apple HomePod actually separates the different parts of music into its composite parts. This, in turn, produces a rich musical experience. And, don’t forget, you get full access to Siri. Creating exceptional dishes at home is easier than ever when you use the Anova Nano. 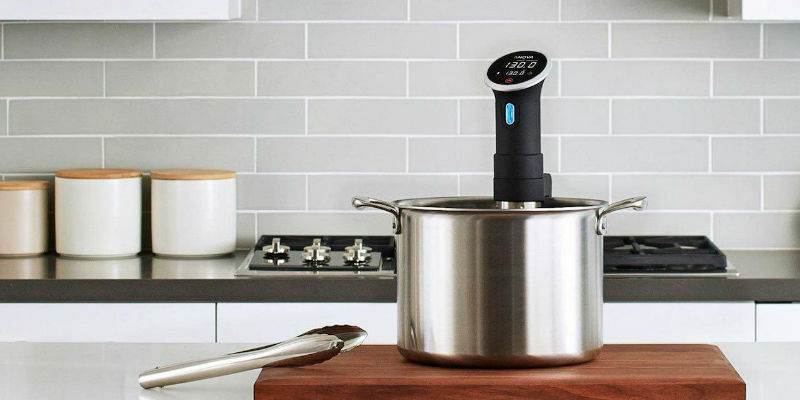 This affordable device lets you cook with a sous vide in virtually any container. Your meals have never tasted better. The ecobee4 is the smart thermostat you didn’t realize you needed. Teaming up with Alexa, it lets you control the temperature of your entire home just with your voice. Facebook’s Portal+ is a revolutionary video device. The intelligent software enables the camera and display to rotate as you move around the room so you’re always in the frame. Say goodbye to slaving over housework and enjoy a clean home with the Roomba 890. This nifty vacuum can handle everything from hardwood to carpets and any floor type in between. 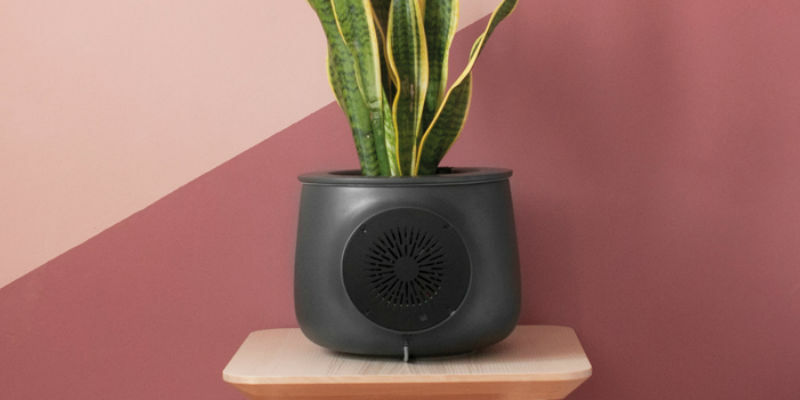 It also features Amazon Alexa so you can totally control it with your voice. The Nest Cam IQ is an indoor security camera with plenty of intelligence. Featuring 12x digital zoom, the camera uses HDR for impressive clarity. Finally, it has eight infrared LED lights for night vision. 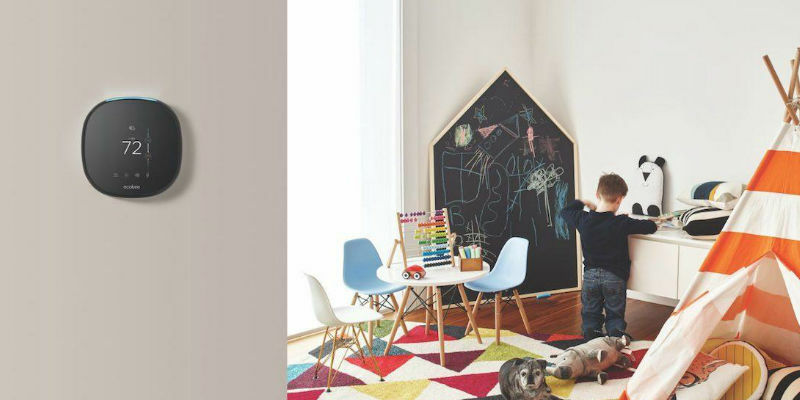 Not only does the Nest Thermostat E let you control the heat in your home, it also learns from your family’s habits. 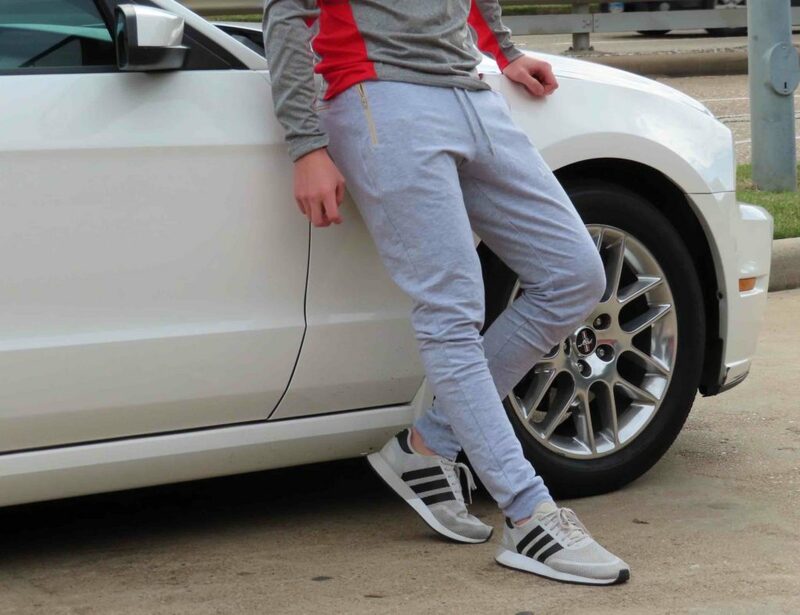 As a result, it creates a highly personalized schedule so you’re always cozy. The latest smartphones from iPhone Xs and iPhone Xs Max have all you need and more in a device. Both models feature the new A12 bionic chip, the fastest and smartest to ever be in a smartphone. The clever Elite 65t Earbuds offer impressive audio but also make your calls clearer than ever. Blocking out ambient noise, they also reduce the sound of wind. Are you still limiting yourself when it comes to entertainment? The NVIDIA SHIELD TV puts you in the driver’s seat by offering you access to Netflix, Showtime, HBO, Kodi, and even gaming streams. All of this comes with ultra-fast loading and Google voice search. 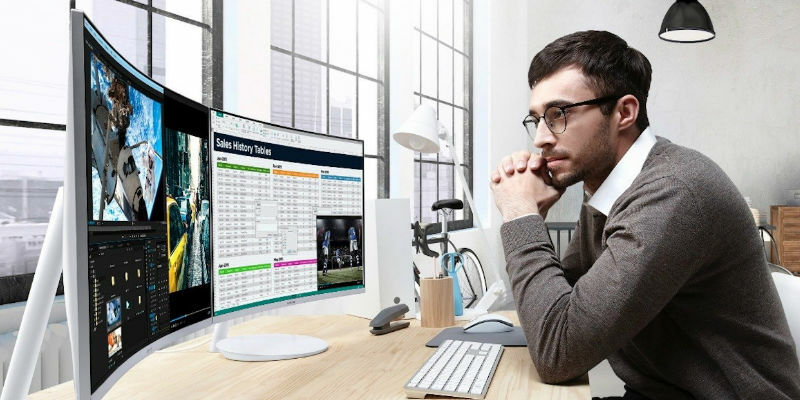 Get the full view of your work when you use the Samsung Curved Monitor. Available in 27 and 31.5-inch versions, the impressive 178° viewing angle helps you see everything you need from across the room. Hit your fitness goals by better understanding your health with the Fitbit Versa. It puts all your metrics in one place but it also stores and plays music to keep you motivated. The Xbox One X is more than just a console. 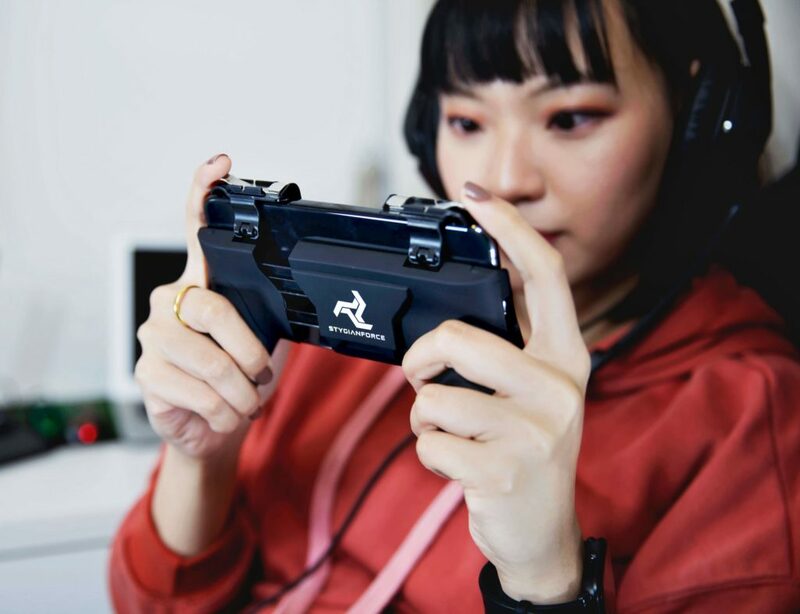 It also uses a custom GPU and has an ultra HD Blu-ray drive to let you enjoy content well beyond gaming. Combining a laptop and tablet in one, the Surface Pro 6 does it all. 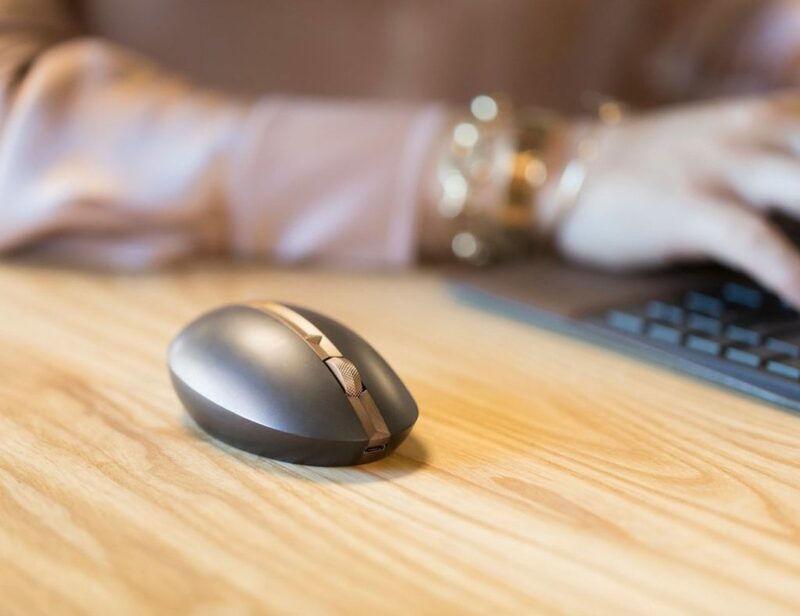 Featuring the latest 8th Gen Intel Core processor, this mighty all-in-one device is perfect for everything from working to streaming to playing. Which deals are on your list? Share with us in the comments below.